Inspired by the renowned McLaren 675LT and its iconic ‘Longtail’ racing predecessor, the McLaren 600LT is built to excel on roads and race circuits alike. 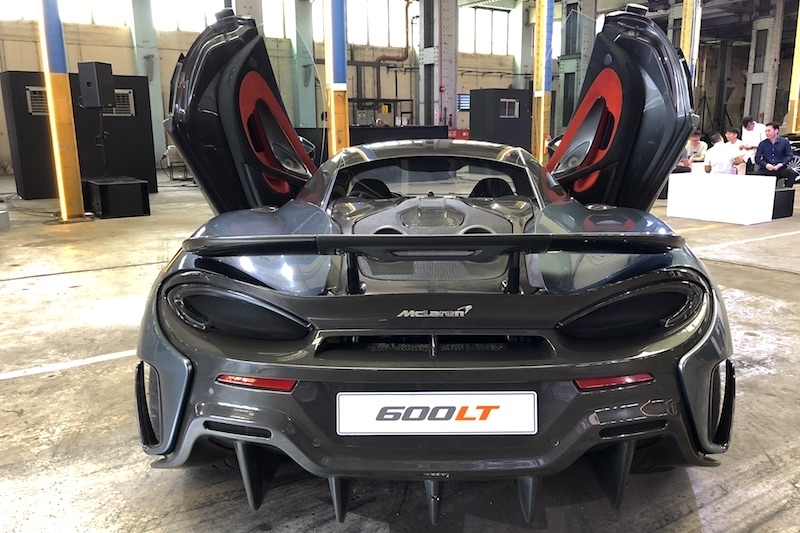 The new addition to the LT family has all the physical hallmarks of a true McLaren ‘Longtail’: This includes a silhouette elongated by 74 mm followed by an extended front splitter, lengthened rear diffuser and fixed rear wing. 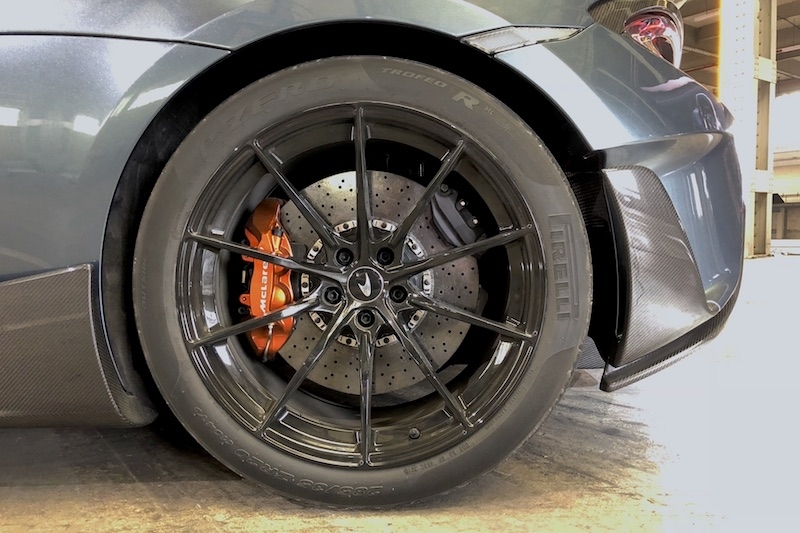 Extreme weight-saving measures were at the heart of the McLaren 600LT programme, with a reduction of 96 kg against the weight of a 570S Coupé, targeted and achieved. 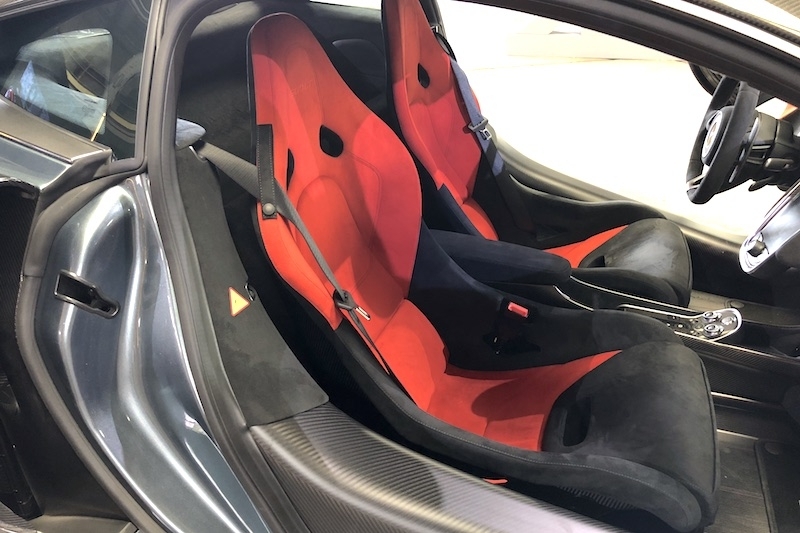 Built using the lightweight carbon fibre monocoque chassis - for which McLaren is renowned - the 600LT further benefits from new carbon fibre bodywork that lowers vehicle weight as well as optimising aerodynamic performance. 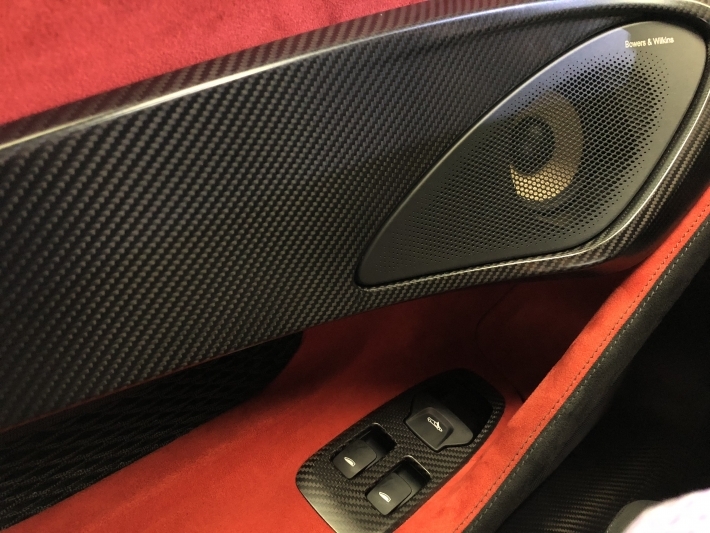 Unique top-exit exhausts ensure that the new LT model has a distinct aesthetic appearance that identifies it as something particularly special, as well as delivering a substantial weight saving and an incredible aural experience. 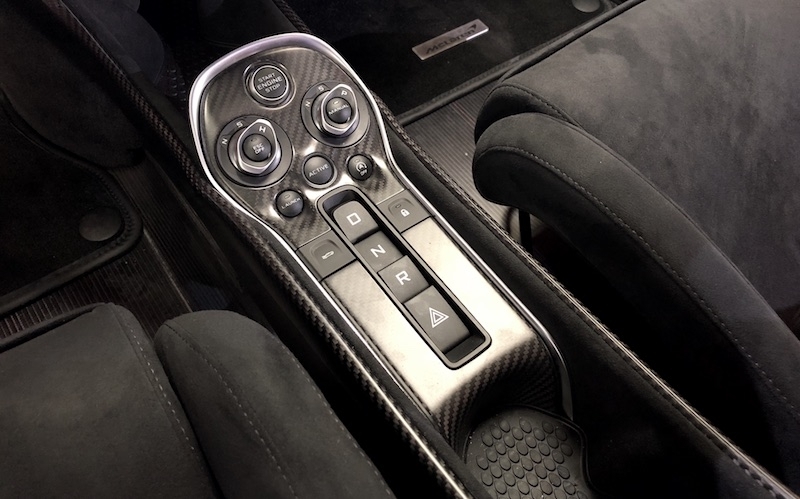 The minimalist, track-focused interior has Carbon Fibre Racing Seats - first seen on the McLaren P1 - and lightweight Alcantara trim material are extensively utilised. Super-Lightweight carbon fibre seats, developed for the McLaren Senna, are available as an option too. 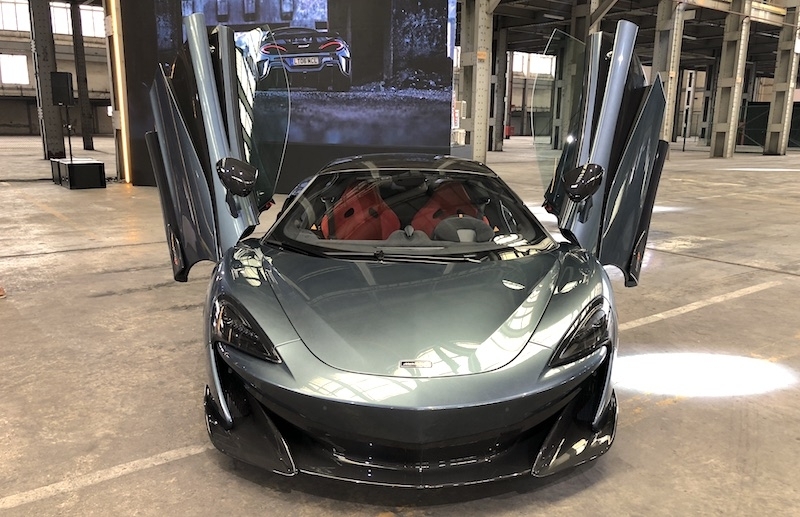 If customers are looking for further weight savings, McLaren Special Operations (MSO) offers a range of features that includes a carbon fibre roof and cantrails, and vented carbon fibre front fenders. 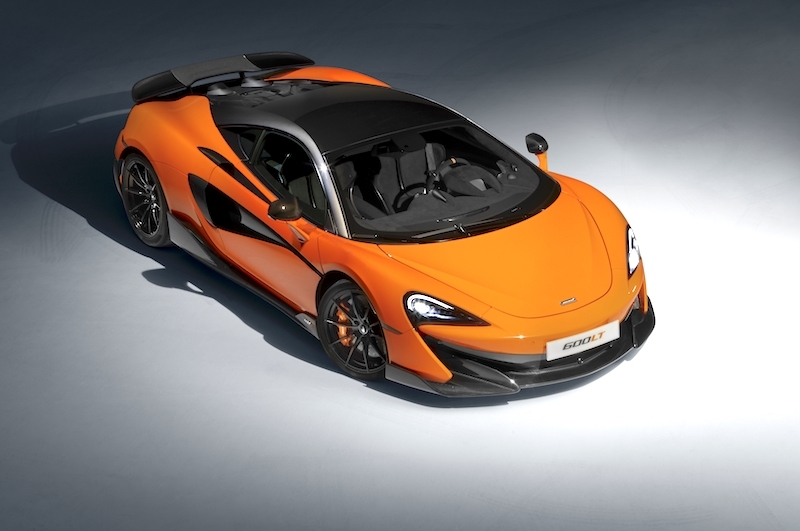 With every lightweight option fitted, the lightest dry weight of the new McLaren 600LT is as low as 1,247 kg. 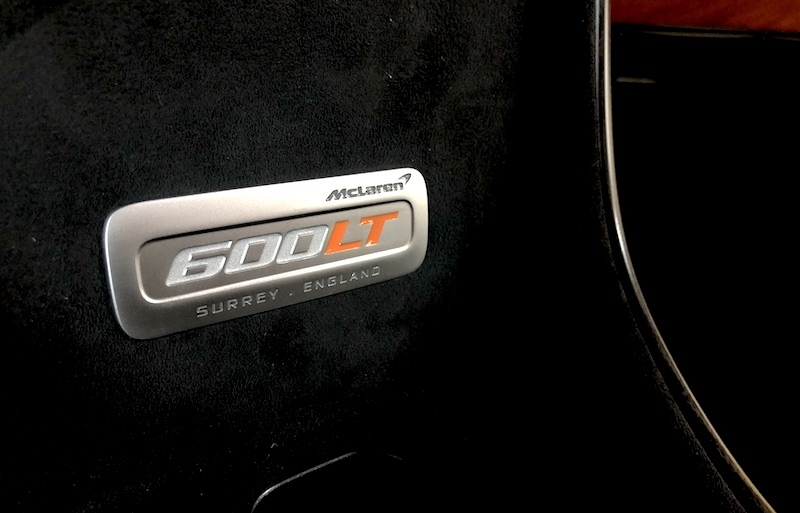 To deliver the extreme performance appropriate for an LT, the McLaren 600LT is powered by a twin-turbocharged, 3.8-litre V8 engine that benefits from an uprated cooling system and reduced back pressure in an exhaust system that is even shorter and more extreme than that of the McLaren Senna. 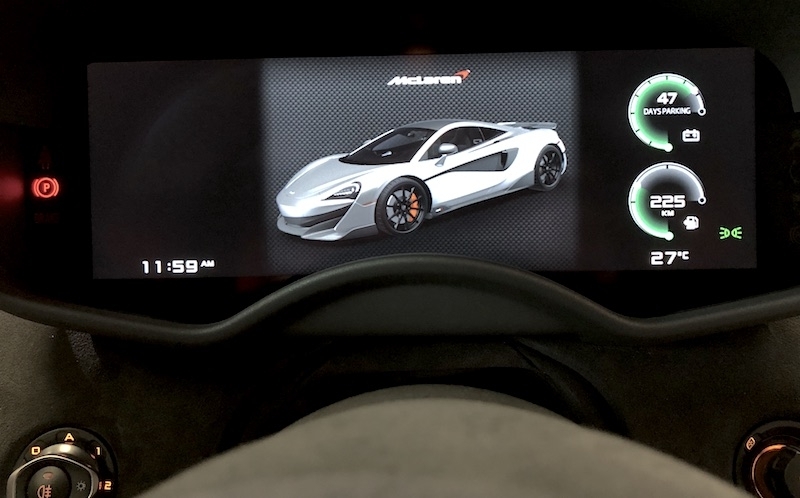 Peak power is 592 bhp, with maximum torque of 620 Nm; the power-to-weight ratio of the McLaren 600LT, at lightest dry weight, is an astonishing 474 bhp/tonne. 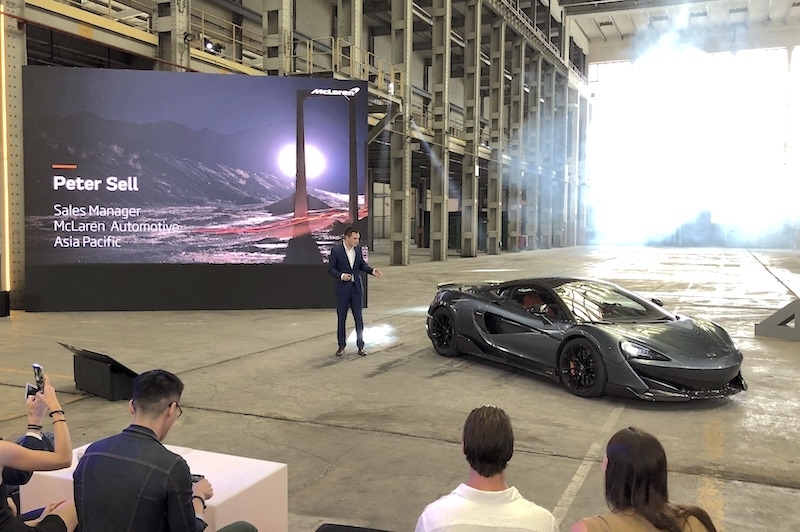 The new model features the forged aluminium double-wishbone suspension and lightweight braking system from the second-generation McLaren Super Series. 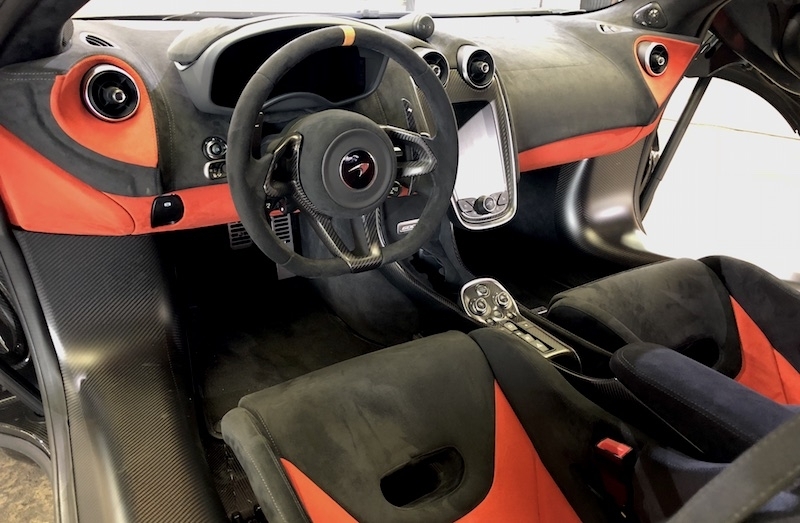 Standard goodies include bespoke, track-focused Pirelli P Zero Trofeo R tyres, quicker steering, sharpened responses from the throttle and brake pedals, significantly firmer engine mounts and exhausts that are mounted virtually behind the driver’s shoulder to bring the incredible sound of the powertrain into the cabin. 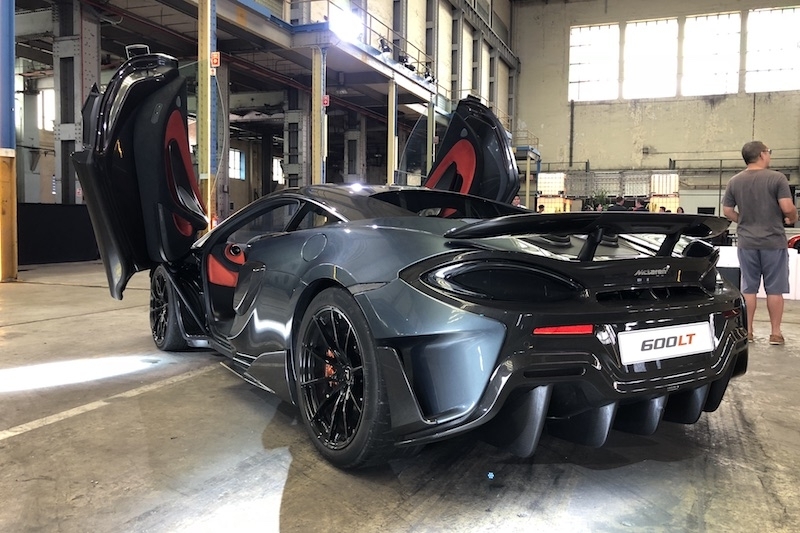 The new carbon-fibre bodywork and large rear diffuser deliver substantially increased downforce to further enhance the 600LT dynamic experience, especially on a track. Volume will be strictly limited. 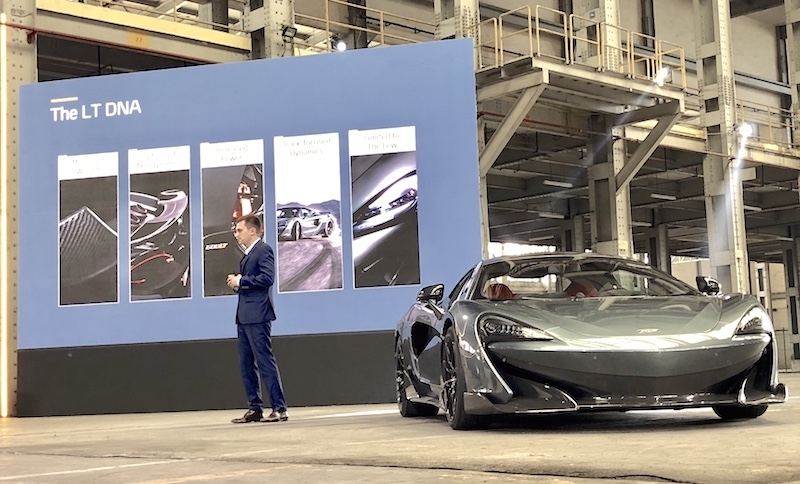 Production of the 600LT Coupé will begin in October 2018 and last for around 12 months, with build slots scheduled around existing Sports and Super Series models, as well as the sell-out Senna, Senna GTR and BP23. 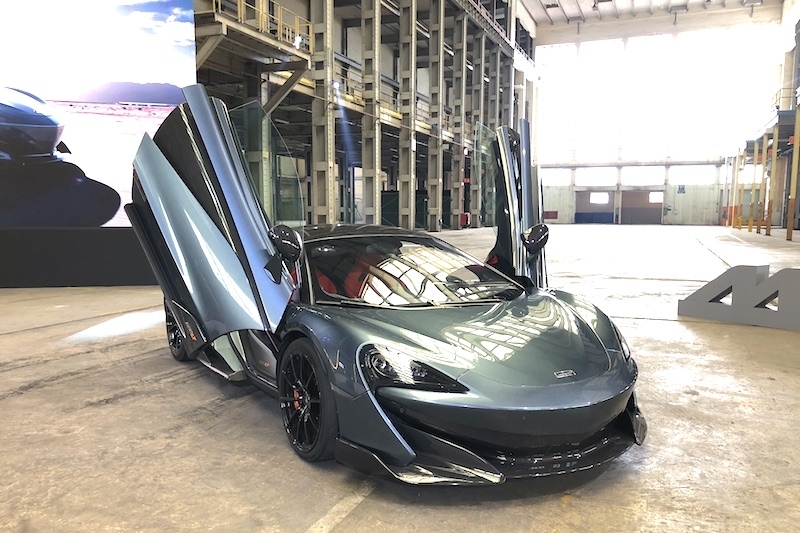 Price of the McLaren 600LT starts from SGD$819,000, excluding COE.